CONCISE INDEX to TRAVEL INSIGHT FEATURES for the MISSISSIPPI RIVER and other great world waterways. With our Mississippi River cruising steamboats inexcusably shut down for the moment, the European waterways have been teasing me to come explore a few more of the world's most renown rivers. 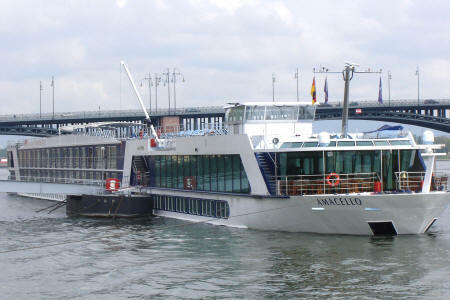 In this Waterway Cruise Report we explore the Mosel, Rhine, and Main Rivers! Ride the European Rails for Flexibility, Comfort and a touch of Adventure… but do pack light! 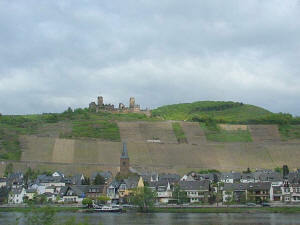 We have just posted our story on traveling by TRAIN along the Mosel, Rhine, and Main Rivers in Germany!